The Newman Government has undertaken the biggest schools planning task in Queensland history, announcing that 10 new schools will be built to meet growing student demand. Minister for Education, Training and Employment John-Paul Langbroek said the new schools will be built in Pimpama, Burpengary, Pallara, Ripley Valley, Springfield, Griffin, Bellbird Park, Caboolture and Redbank Plains. 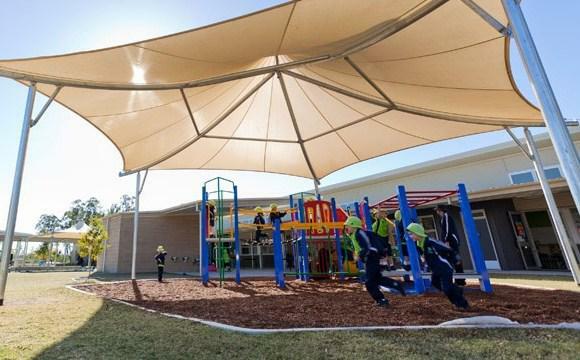 “The ground work has been done and we can now announce the project that will deliver 10 new schools to Queensland’s growth hot spots,” he said. The ten new schools will consist of two secondary and eight primary schools, opening up space for 10,800 new students. “The schools will employ up to 540 students and 130 non-teaching postions, with the first schools expected to be open for the commencement of the 2015 academic year,” Mr Langbroek said. Treasurer Tim Nicholls said the project will also boost economic activity and see private companies contracted to finance, design, construct and maintain the schools. “It will generate around 1,700 jobs a year, mostly in the construction sector, providing a much needed boost to one of Queensland’s economic pillars,” said Mr Nicholls.